How To Deal With Weight Gain While Quitting Smoking? Home Smoking How To Deal With Weight Gain While Quitting Smoking? Are you an excessive smoker? Do you fear of weight gain while in the process or after quitting smoking? Well don’t worry. There would be a little gain of weight after you would quit smoking. But one thing that you’ve to make sure of is that you don’t gain excessive weight. We’re aware that gaining excessive weight is not good for the health. It affects your body’s metabolism and thus invites various troubles to your body. You’ve to make sure that you quit smoking without gaining those extra pounds. 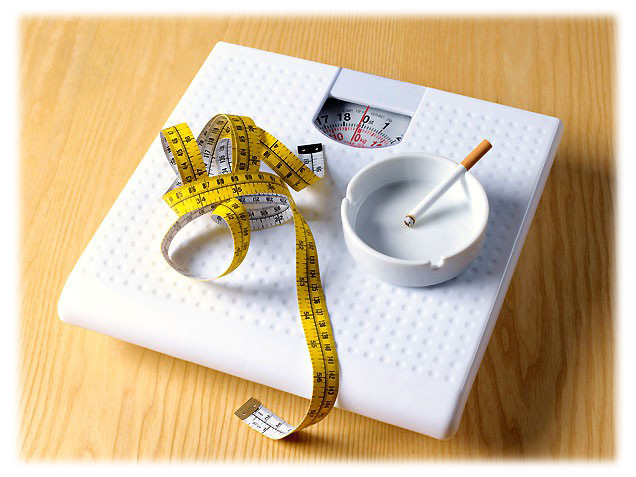 Before understanding on how can you control your weight it is important to understand that why there are chances of you gaining weight after you quit smoking. When you smoke, you take in nicotine. This nicotine keeps your appetite under control and you don’t feel like eating much. But when you quit smoking, this nicotine is out of your body which means that you would feel hungry more often as your appetite would increase. Now, as you know that why there are chances of gaining weight when you quit smoking, let us look at how you can control that hunger and maintain a good health despite quitting smoking. The very first thing is that you involve yourself with certain kinds of exercises so that you won’t allow those extra fats to settle on various parts of your body. 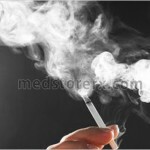 Normally, it is said when you are quitting smoking, you should eat candy or chew something whenever you desire to smoke. This candy or bar can be the main reason behind your weight gain. It is important that you replace those bars with some healthy low-calorie food so that your motive of quitting smoking and being healthy is met. Also, as your appetite would increase after quitting smoking makes sure that you chose your snacks, wisely. Wanting to eat anything when hungry would increase your weight, naturally. It is good that you chose what is important and eat only those. We know, it would be little hard for you to control your hunger, that is why instead of having high-calorie food opt for something which is low in calorie and would fill your stomach. Also, make sure that you drink lots of water. Water helps you to lose and keep your body weight appropriate. So, if it is possible for you to drink as much water as possible, drink it. This way, even if you would be gain those extra fats; drinking lots of water would keep it under control. There is nothing which is impossible in this world. It is just we have to be determined and take things on a right way. By keeping in mind these simple things, it would be easy for you to quit smoking without gaining extra weight. Also, it would be great if you could meet your dietician and get the proper diet chart for this particular reason. Just follow those and stay healthy.